On the occasion of the “Diamond Year” that the City of Antwerp will celebrate from October 2017 through February 2018 the City of Antwerp looked into its “Insolvente Boedels” archive, recognized by UNESCO as a World Heritage resource and revealed documents dating the diamond trade in Antwerp back to 1447 – or 570 years ago. “The “crown jewel” of the documents revealed is an edict dating from 1447 in which the ‘College of Mayor and Aldermen’ decree that, “No one may trade in fake diamonds.” The College was well ahead of its time. Consumer confidence was apparently alive, well and necessary back in 1447. 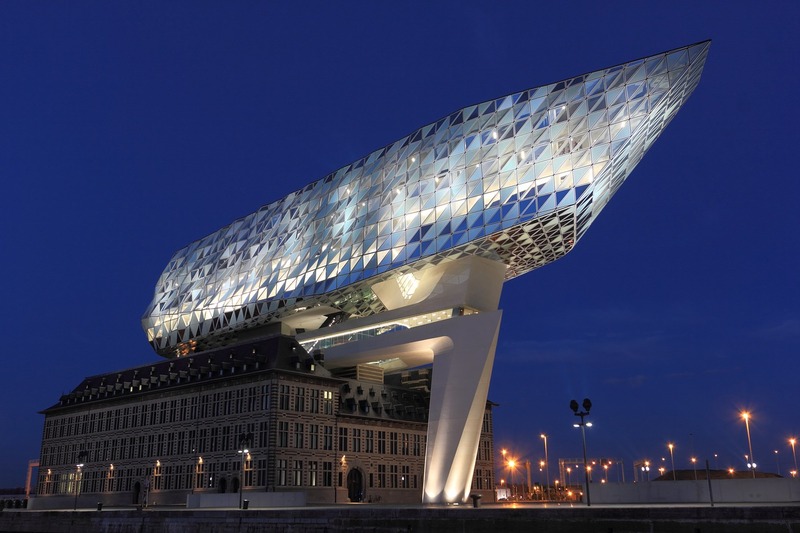 The 2017 iteration of Antwerp’s alderman for the diamond trade, Ludo Van Campenhout, said that, “Antwerp and diamonds have been linked to one another for at least 570 years. These days, what New York is to the financial market, Antwerp is to diamond market.” According to the City of Antwerp, the first mention of a diamond cutter in Antwerp dates from 1483. After an appeal to the authorities and many years in waiting, the profession of diamond cutter was recognized in 1582.” The Diamond Loupe wrote.